It’s time to feel the flow as Yu-Gi-Oh! 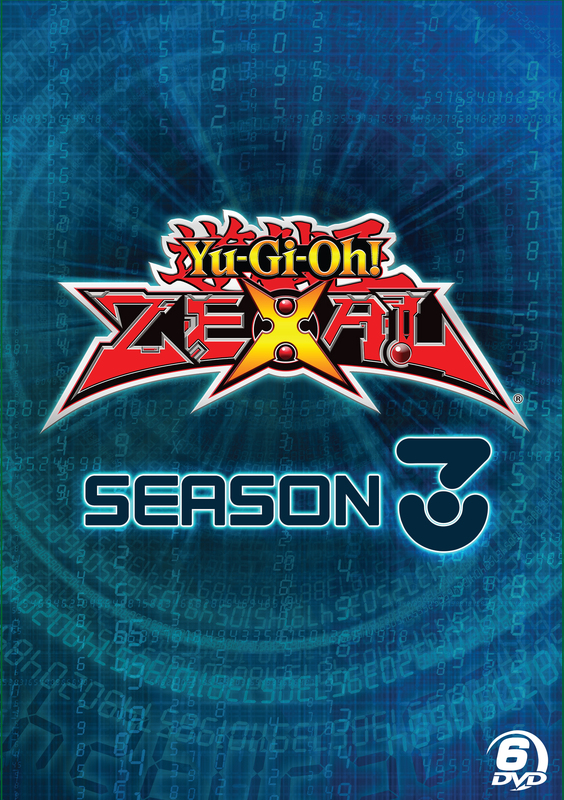 ZEXAL blasts off into awesome new adventures! Seven legendary Number cards are hidden throughout the cosmos, each holding a key to unlocking the ultimate power of the universe. Yuma and Astral must find them before the evil Barians do – for whoever wields this force can use it to save the galaxy… or destroy it! But as our dueling duo faces new challenges and adventures, their very friendship is put to the test! Can they overcome their differences before their differences overcome them?